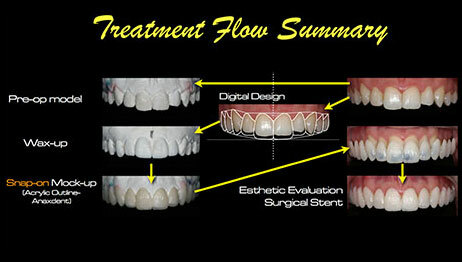 Cosmetic dentistry is completely concerned with the aesthetic enhancements of your teeth. If you think you have an aesthetic flaw with your smile, cosmetic dentistry can eliminate these problems for you to help boost your overall confidence and appearance. 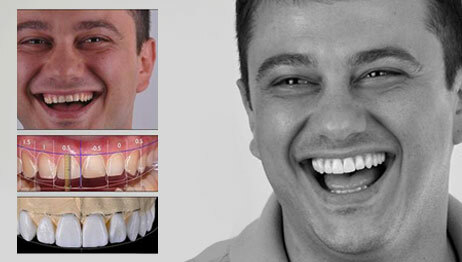 Missing teeth: Missing teeth are replaced by the dental implants, bridges or partial dentures. This helps in giving an aesthetic smile. Alignment and spacing: Teeth which are crooked, overlapping or have the gaps can be straightened and aligned properly with the help of the orthodontics. Harmony and balance: If a person has uneven, chipped or cracked teeth then this can be treated for getting an improved appearance and for the overall look of a smile. Fuller lips, smile, and cheeks: Full lips, proportionate smile, and cheeks help in giving a pleasant smile. This is done with the help of orthodontics and oral maxillofacial surgery.